Wine Picker is a helpful app that helps you pick which wine to order with your meal while dining out, currently operational in the UK and US. Drawing upon its database of restaurant wine lists, Wine Picker will suggest the best bottle of wine based on your taste preferences and budget at any given restaurant. Users can select their preferred wine colour, set their wine bottle budget, and the app will recommend the five optimal choices from the restaurant’s wine list. The app also offers food pairing suggestions, and profiles where users can share personal tasting notes, and also can search for nearby restaurants. A reverse search function also allows you to find which restaurants serve a particular wine. 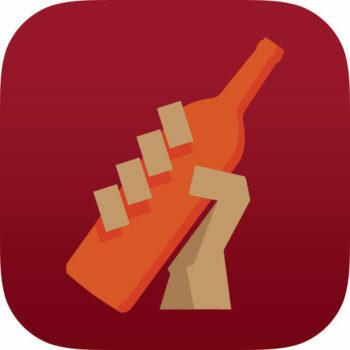 Additional features also help you to keep track of tasting notes of any given wine, and manage the bottles in your cellar by updating the app with its contents.